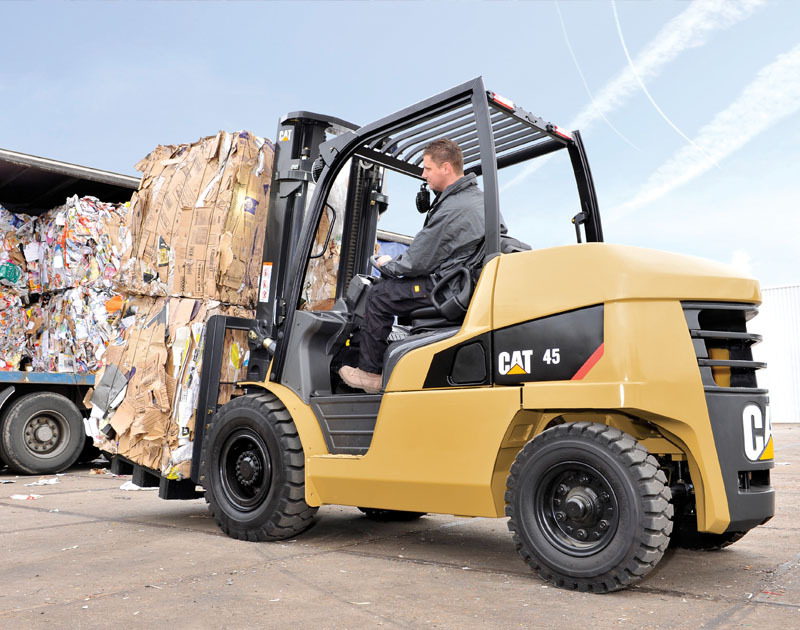 Impacts UK coverage has been strengthened with the acquisition of leading West Lothian handling specialist Dechmont Forklift Trucks. Dechmont will now represent Cat® Forklift Trucks, Konecranes Heavy Lift Trucks, Rocla AGV, Carer Electric Lift Trucks and Spijkstaal Tow Tractors, alongside leading specialist brands Flexi, Combilift and Bulmor, all with the full backing of Impact’s nationwide network. The existing senior management team will remain with the business at its purpose-built premises in Broxburn, just outside of Edinburgh, servicing customers along the M8 corridor – from Edinburgh to Glasgow – and onwards across Scotland. We provide new and used Cat Lift Trucks for sale, contract hire or short-term rental, and with a significant team of expert field service engineers with fully stocked vans, have the ability to service and maintenance customers across the whole of Scotland. In addition, the dealership provides extensive workshop capability, and also carries out forklift operator training at our Broxburn base near Edinburgh.